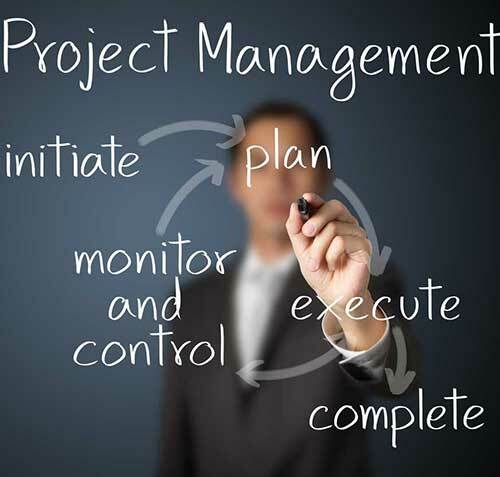 EduPristine>Blog>What Do I Need To Be A Project Manager? What Do I Need To Be A Project Manager? As a project manager, you will be setting project goals. You will be responsible for planning, executing, controlling and monitoring various project activities to ensure the project goals are achieved within time and budget. Project management is an art as well as a skill and requires many technical skills and soft skills. It is a challenging role and demands a lot of time, analytical efforts, technical abilities, management skills and communication skills. Projects are about managing people, risks, schedules and costs. As a project manager, one has to delegate tasks, motivate teams to achieve project objectives and manage pressure. Do you want to become a project manager but are not sure what is it that you have to have in you to be one. You need to get your team together as a cohesive unit to achieve project objectives. You will have to manage team conflicts and client challenges. You need to lead the way sometimes and delegate tasks at other times to team members and show your trust in them. Planning is an integral part of project management. You need to plan the project tasks, ensure they are executed as per plan, control the task performance and monitor team members. This has to be done without coming across as dictatorial and aggressive and at the same time you cannot be seen as a passive, mute spectator while everyone goes about their tasks in their own way. 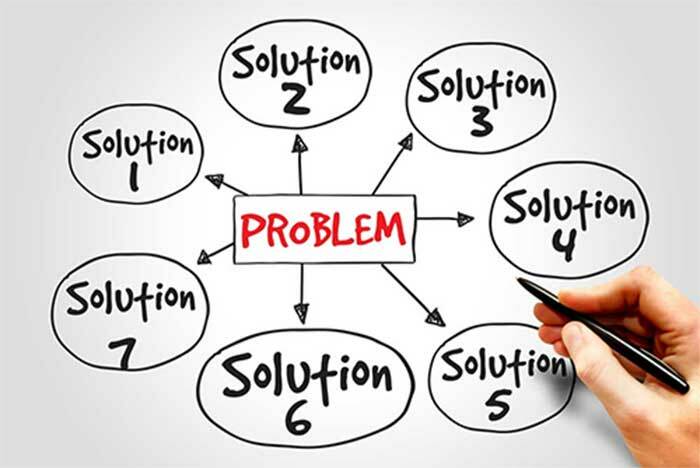 You will face many challenges as a project manager. The client may have last minute feature changes. You should have drafted a change management plan at the time if project planning and follow the change management process. Your team members might leave at crucial juncture of the project. You should ensure that the project is not dependent on resources. An existing resource working on one module can be the back-up resource for another module. Knowledge Transfer sessions should be regularly held. You have some technical and analytical skills in your area of expertise. You need to widen your technical skills. For example, if you are a Java developer, you should have knowledge on databases. You should have an overview of requirements analysis and test functions. You should develop your soft skills and presentation skills. You can show interest in taking a team lead role and get experience in leadership and problem solving. The next step would be to manage a project/sub-project. If Agile is used, you should aim to be a product owner or Scrum master. You have some analytical skills, domain knowledge and soft skills like communication and negotiation. You will have experience in presentation skills and problem solving. You need to have an overview of technical aspects.You can show interest in taking a test lead role or a test manager role and get experience in leadership and problem solving. The next step would be to manage a project/ sub-project or be an assistant PM. You have the right educational qualifications. You need to widen your business skills, technical skills and soft skills. You could take up courses on the art of negotiation and general technical knowledge depending on technology used in the particular project/ company. You can show interest by identifying key challenges in the project and give your approach to solving them. Fresh minds can lead to new perspectives. You can contribute towards knowledge management and documentation so that you are aware of the project working. The next step would be to either take a role in the test team or Business Analysis team or be a project coordinator and gain experience to be able to manage a project/ sub-project in the near future. You have business knowledge. You would be involved in meetings and negotiations and so will have experience in the softer skills. You need to have an overview of technical aspects. You should be aware of technology used, database etc. You can show interest in leading functional teams which will help you gain experience in leadership and management aspects. The next step would be to manage a project/ sub-project. You should talk to your immediate supervisor/ HR personnel about your career aspirations. They would be able to guide you and give you tasks and roles that can lead you to be a project manager. You can attain certification like PMP certification or PRINCE2 which will boost your skill set. As a project manager, you will be working and interacting with different types of people. You should have the maturity to allow people to grow within the project. You might not be the most popular person on the project and this should not bother you as project management is challenging but rewarding and you will be able to get into better and more crucial roles in the organization if you show competence in project management. Previous How Apache Spark can give wings to airline analytics?